Lucky us! 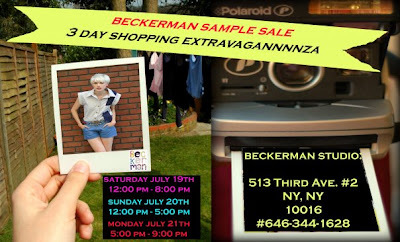 Sample Sale going on for the adorable brand Beckerman... which is made up of three sisters, so cute! 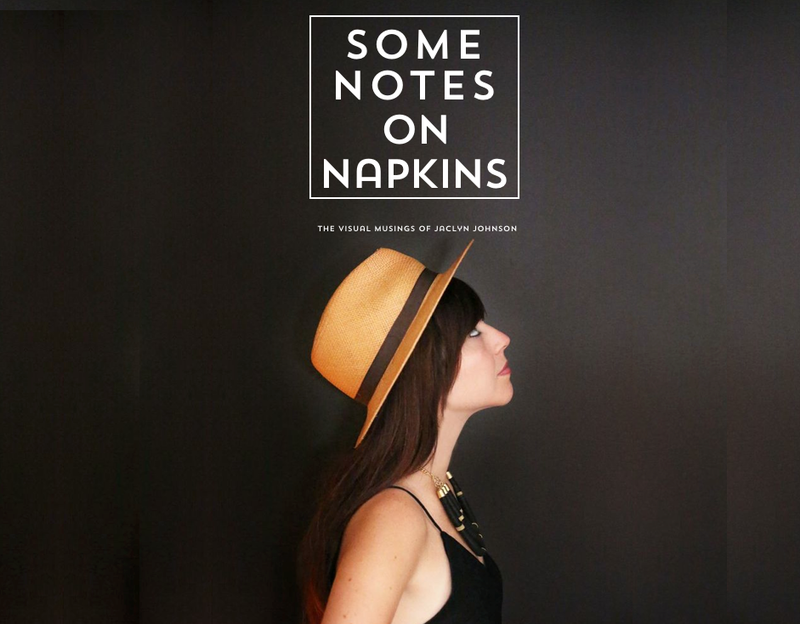 Check out their website for fun pics and fab clothes.